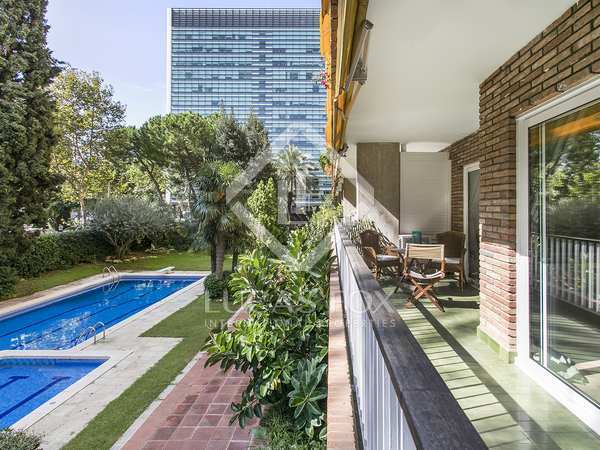 Elegant 3-bedroom apartment with a parking space, storage room and heating included in the price, for rent in Pedralbes. 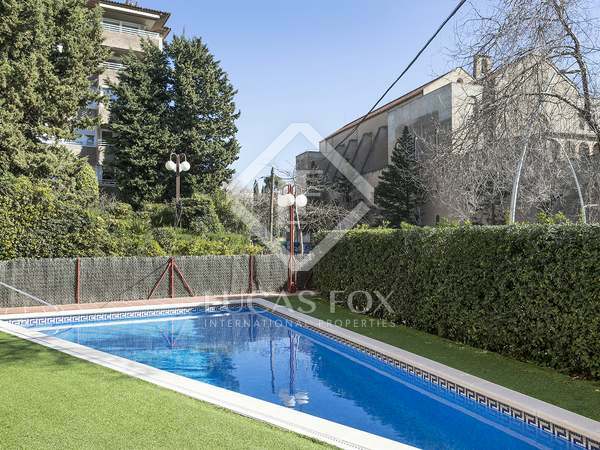 Elegant, fully renovated apartment to rent in Sarria, Barcelona. Furnished and with parking for a car and motorbike inlcuded.